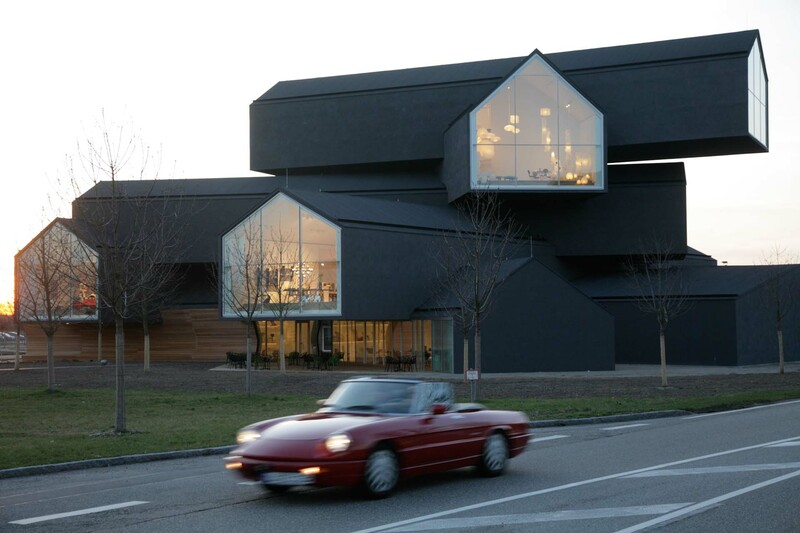 Vitra Haus by Herzog & De Meuron in Weil am Rhein. 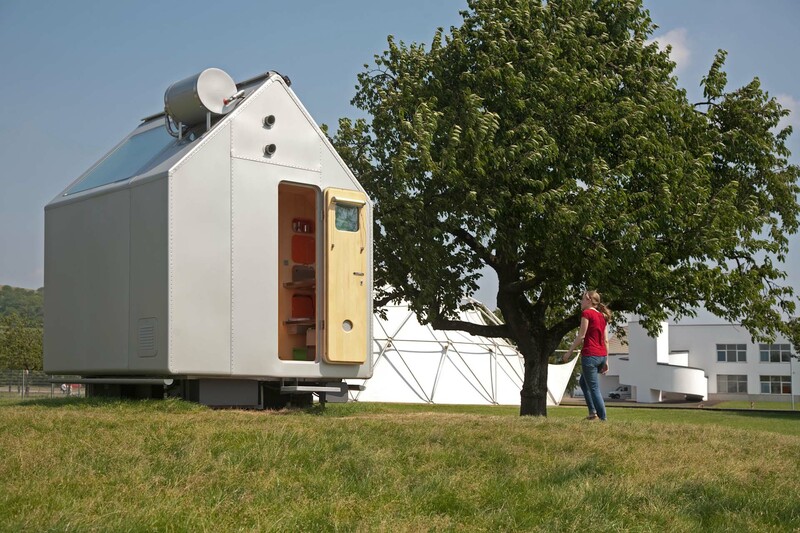 Vitra Haus is created as a showroom for the furniture and accessories of the Vitra Home line. 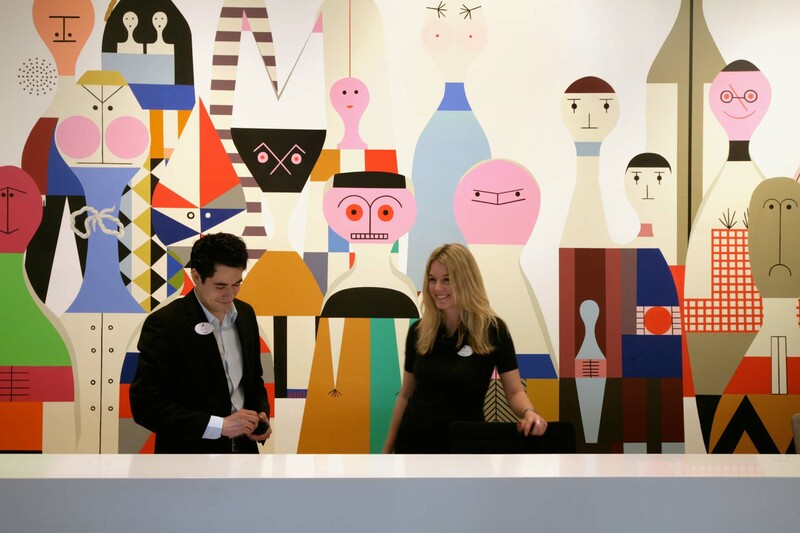 The reception desk with adapted drawings by Ray Eames inside the Vitra Haus. 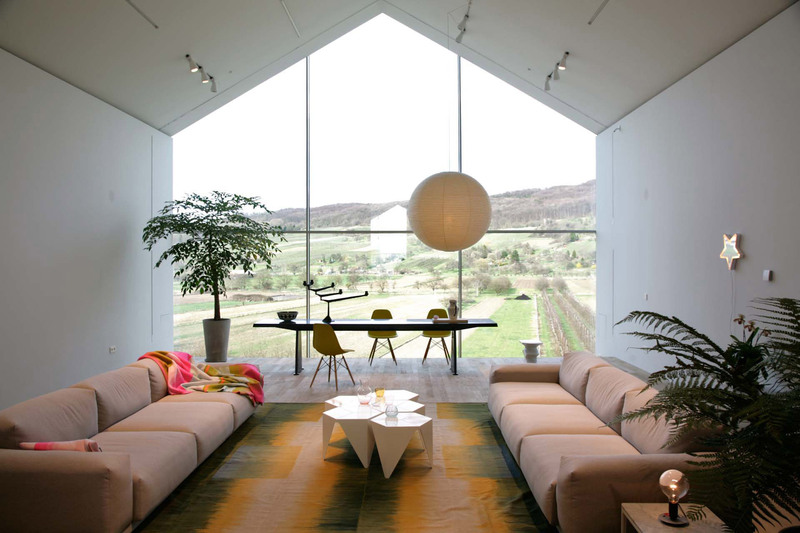 ...the Vitra Haus with big windows open to the nearby vineyards of the Tüllinger Hügel. 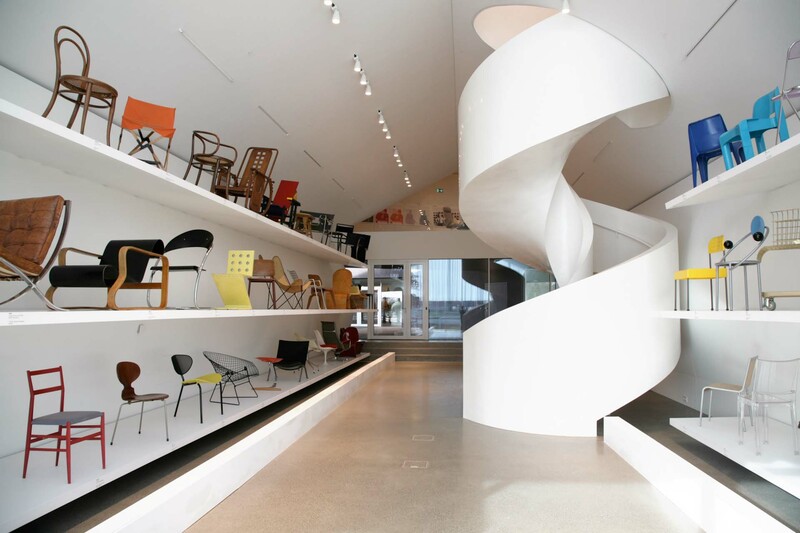 Various pieces from the Vitra Design Museum, which began as a collection of chairs only, are also on display. 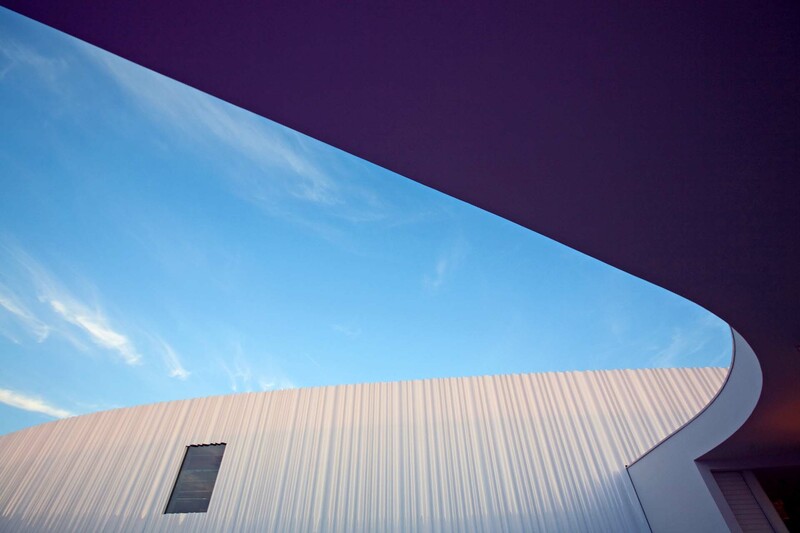 The entrance section of the Vitra Haus. The Vitra Design Museum built in 1989 by Frank Gehry which was the first public building on the campus as well as the architect's first building in Europe. 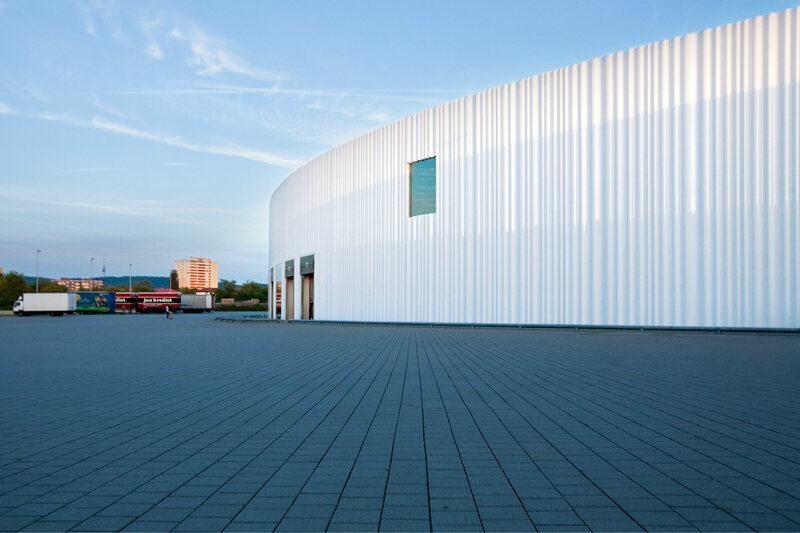 The production hall for logistics on the Vitra Campus according to a design of Sanaa Architects. 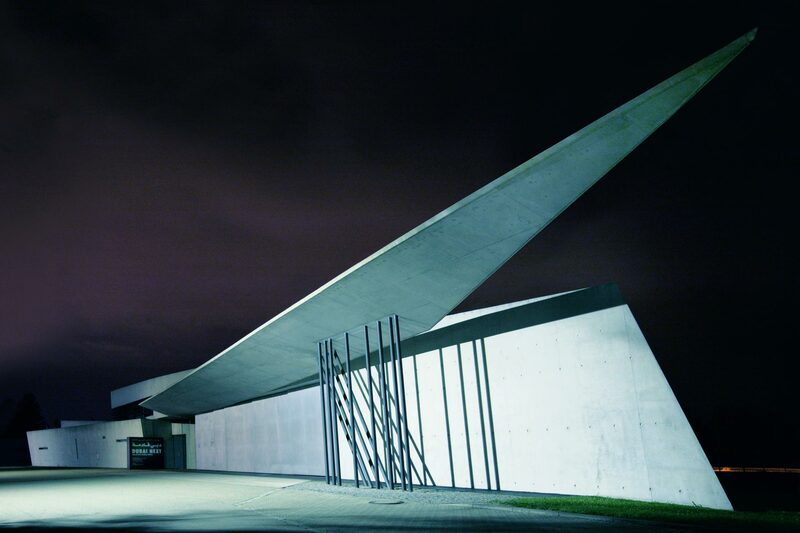 The Fire Station by Zahl Hadid is one of the earliest buildings on the Vitra Campus from 1993. 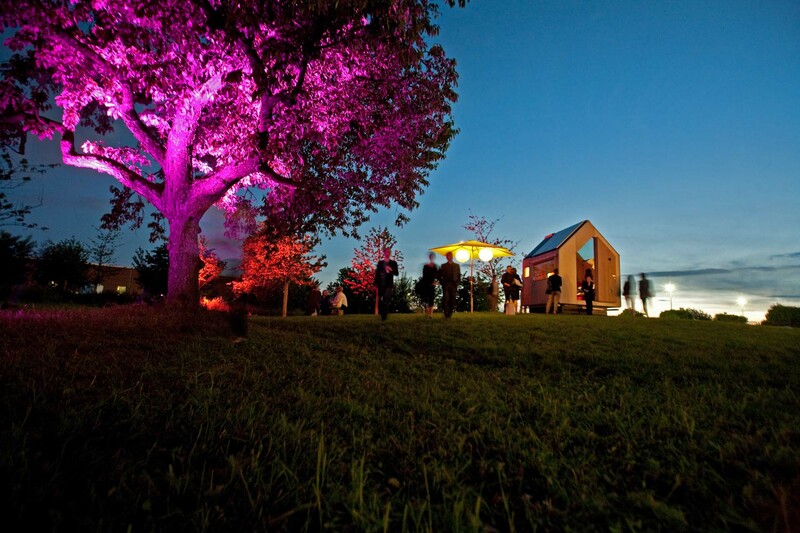 During the annual Vitra Summer Party. 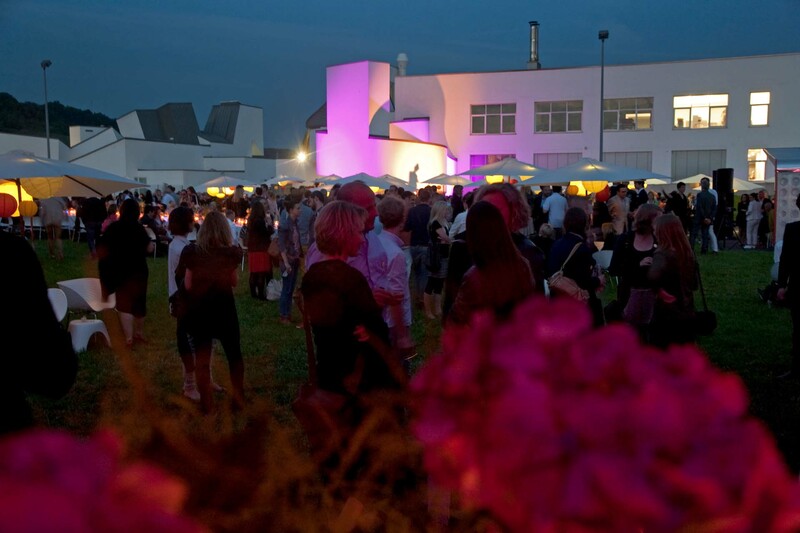 In the background the ensemble of the Vitra Design Museum and Vitra Office by Frank Gehry. 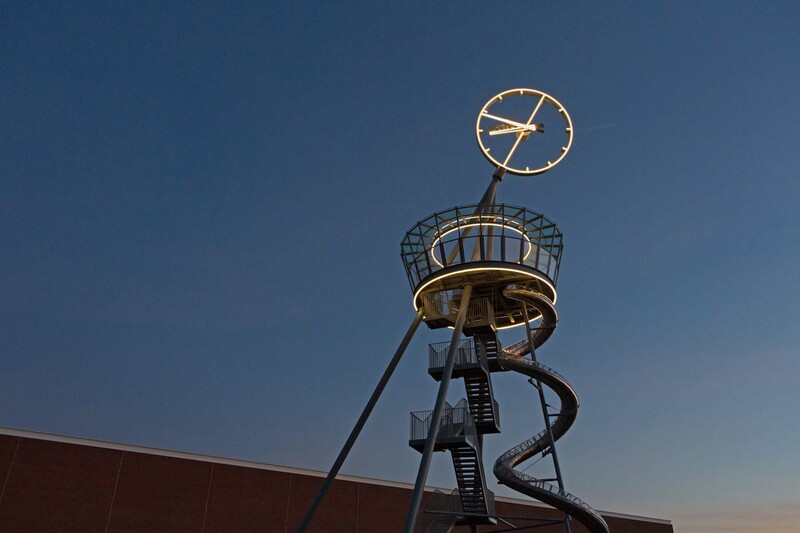 The Vitra Slide Tower with huge clock, by Carsten Hoeller, inaugurated in 2014, in Weil am Rhein. 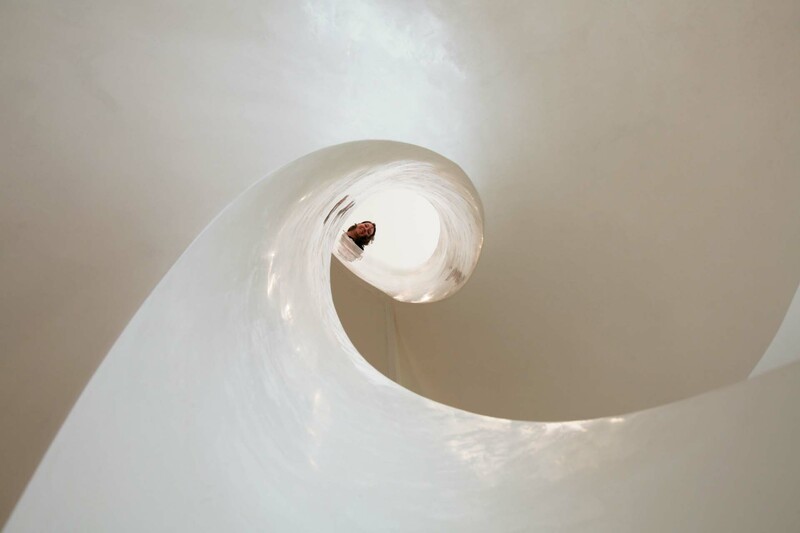 The steel construction, also called Vitra Slide Tower, is a 30.74 meter high observation and slide tower as well as a work of experience art. 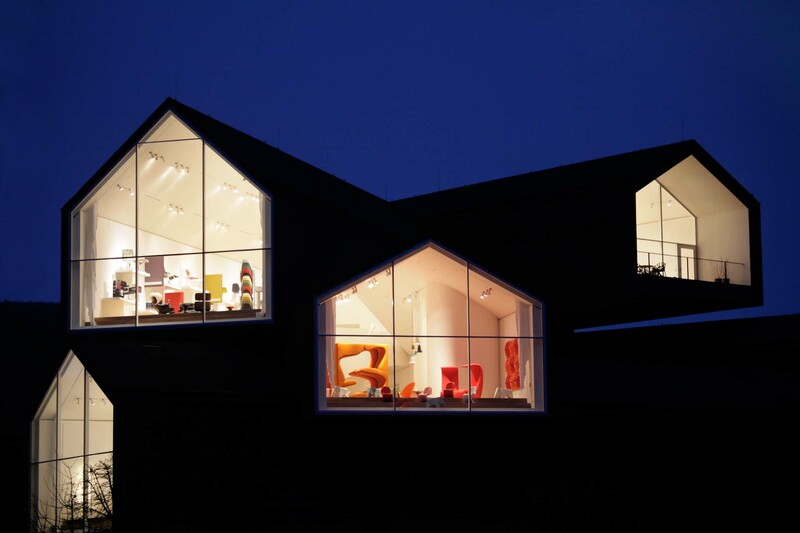 Vitra is a Swiss family-owned furniture company with headquarters in Birsfelden, Switzerland. 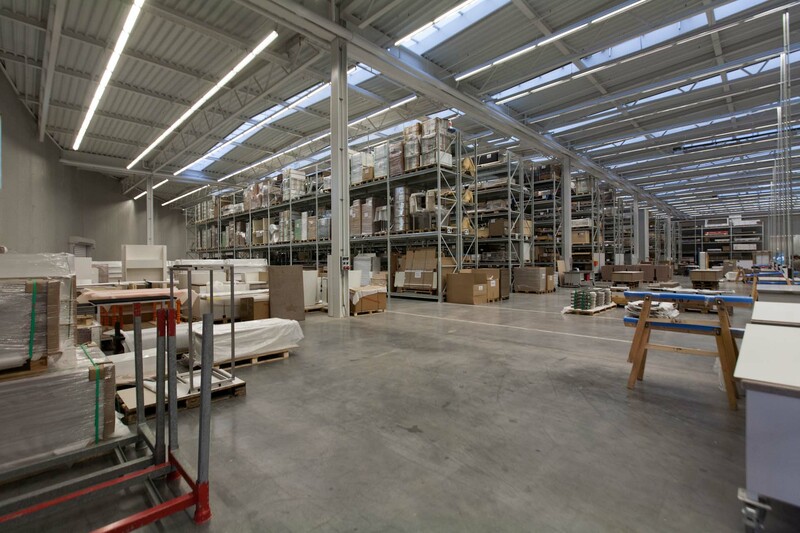 It is the manufacturer of the works of many internationally renowned furniture designers. 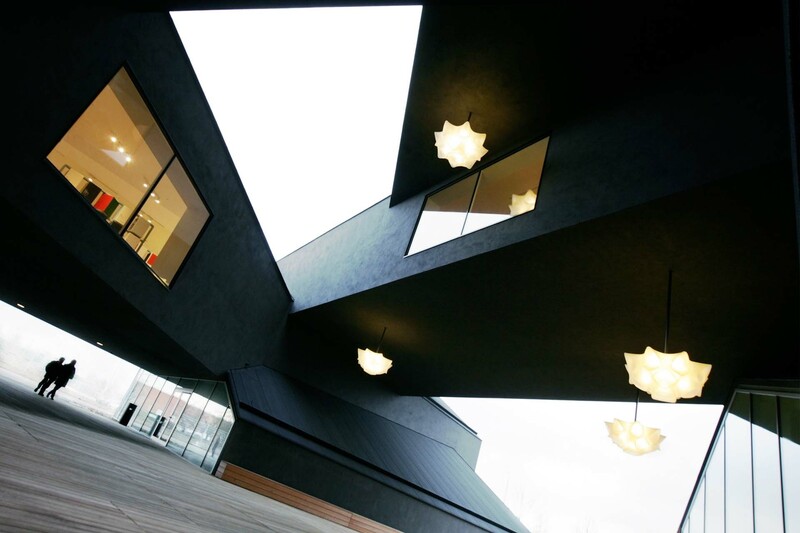 Vitra is also known for its campus with works by renowned architects, in particular the Vitra Design Museum, Vitra House and the Fire Station by Zaha Hadid. 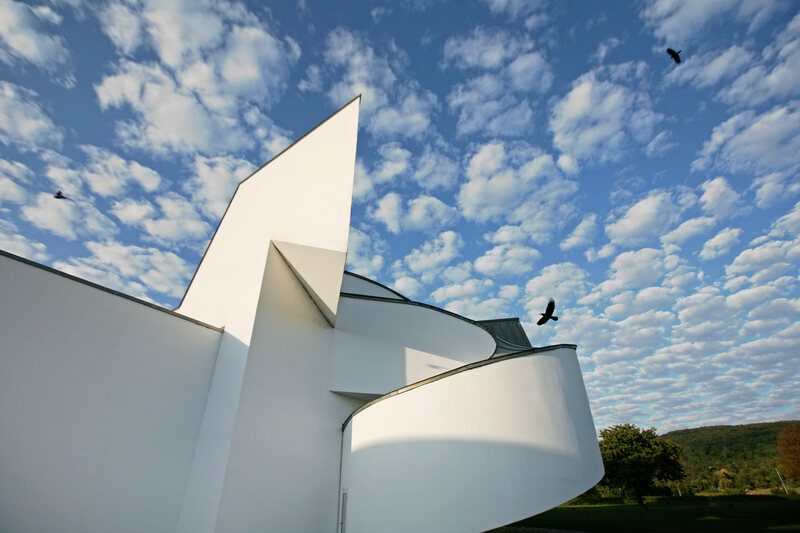 The name Vitra Campus refers to the coexistence of different architectural manuscripts and concepts as well as to the different purposes of the individual buildings. 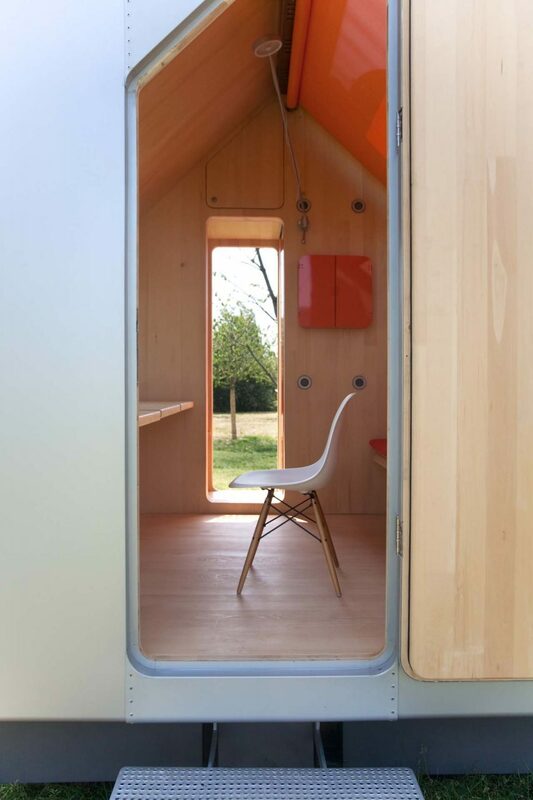 Vitra ist ein Schweizer Familienunternehmen mit Sitz in Birsfelden, Schweiz. Die Firma ist bekannt für ihre Büromöbel Produkte sowie als Herstellerin von Werken vieler international renommierter Möbeldesigner. 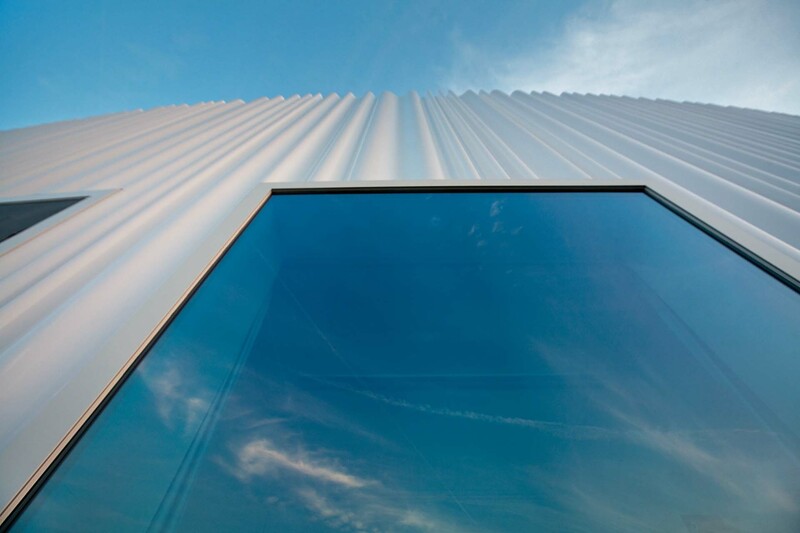 Vitra ist auch bekannt für seinen Campus mit Werken namhafter Architekten, insbesondere das Vitra Design Museum, Vitra Haus sowie dem Feuerwehrhaus von Zaha Hadid. Der Name Vitra Campus bezieht sich auf das Nebeneinander verschiedener Architekturmanuskripte und -konzepte sowie auf die unterschiedlichen Verwendungszwecke der einzelnen Gebäude.